On January 29th, 2019, Byton announced its new framework adjusts and released the new list. After the framework adjusts： the position of president will no longer exist and be substituted by the chairman of the board. On January 29th, 2019, Byton announced its new framework adjusts and released the new list. After the framework adjusts： the position of president will no longer exist and be substituted by the chairman of the board. Dr. Carsten Breitfield is chairman of the board, previously the CEO of Byton, and Dr. Daniel Kirchert is the CEO, who was the ex-president of Byton. The framework adjustment aimed at setting the chairman of the board to coordinate the investor relationship, support company’s development, take the responsibility to plan company’s mid- and long-term strategies and directions, and hold board and investor meetings; CEO’s duty is as same as most companies’ – CEO will be responsible for the company’s operation and report to the board. The highlight of the framework adjusts is the position, chairman of the board. A previous article of EqualOcean questioned the financial status of Byton and its production ability. Byton, a Chinese EV maker, intended to seek for a new round of financing in 2019, while it just received series B funding of USD 500 million in June 2018. 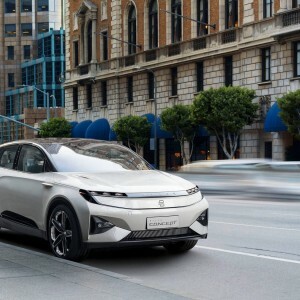 As Xiaopeng, WM and NIO have realized mass EV production and started to deliver cars to its customers, Byton has fallen behind in the mass production field. In November of last year, Byton offered test ride of its M-Byte Concept in Los Angeles International Auto Show; in January 2019, Byton unveiled its Byton AI Tech Wall and the interior of M-Byte Concept in CES Las Vegas 2019. Comparing to CES 2018, Byton’s showcase added more details to its concept car while other EV makers trying to debut the newest car models. Refining and polishing M-Byte Concept might be a better explanation for its CES 2019 showcase. The financial concern is still the greatest hinder for Byton’s mass production road. Upon the framework adjusts, investor relationship has been brought to the table and the emphasized the duty of the chairman. It is hard to ignore the connection between financial pressure and the framework adjustment. Beyond, Byton stated that it would realize the mass production of its first SUV EV model, M-Byte, in 2019. 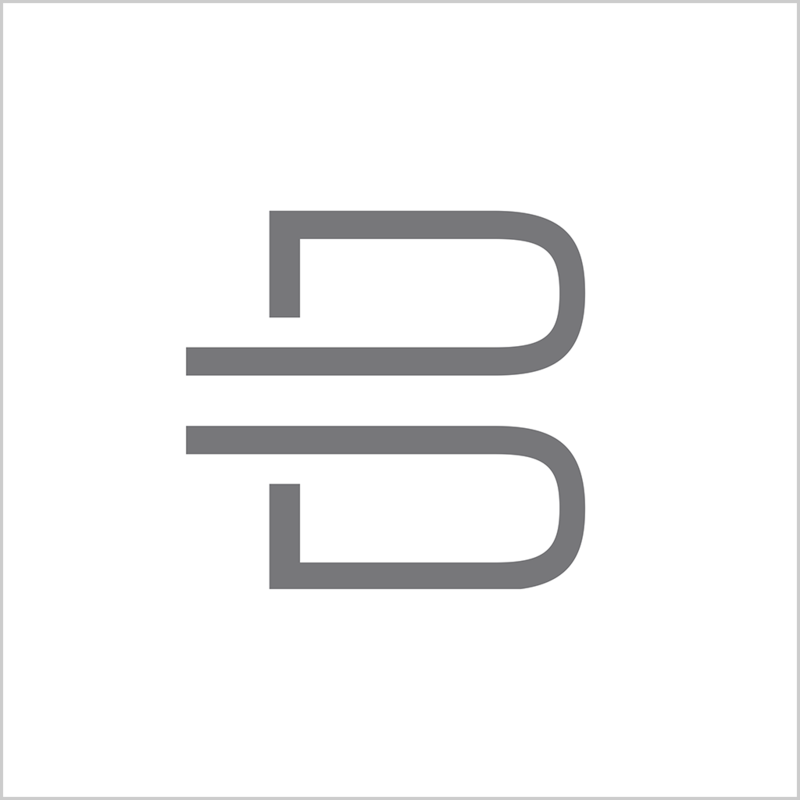 BYTON operates as an electric vehicle company that designs cars as a fully connected smart device on wheels.